Animated Explainer Video, Educational Video & Marketing Video primarily for the Healthcare, Medical, Pharmaceutical, Biotechnology, Research and Science Industries. Sundstedt Animation is a small independent animation studio located in Scotland. We work with both UK and international medical and biotech companies. 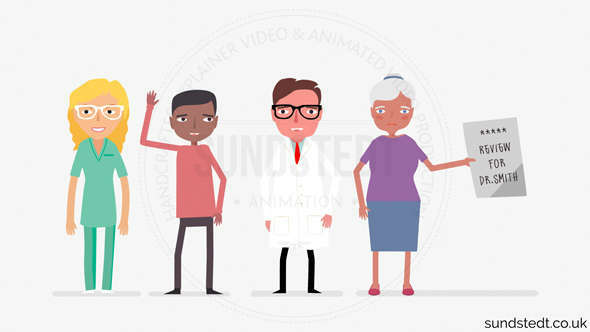 We provide medical animation service for marketing & educational videos. With our Biotech, Medical & Pharmaceutical Animations we can explain complex mechanisms & treatments in an easy to understand way. Our core talent is in producing custom made, handcrafted cartoon style 2D/2.5D Biotech & Medical & Pharmaceutical Animation. 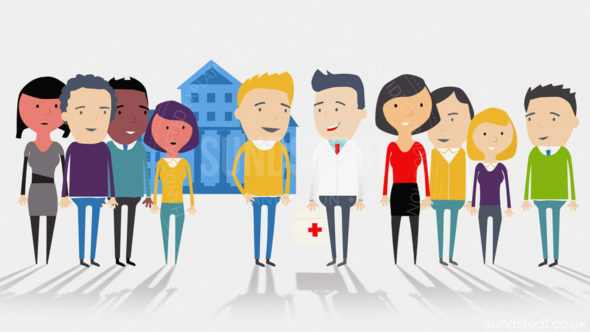 We do everything including the graphic design, art direction, social media advise, embedding code and ensuring the medical animation videos are of premium quality and optimized for the channel they are to be published on, including youtube medical videos, bringing life sciences to life through animations. Over the years we have created many medical animations, explainer videos, illustrations, marketing videos, educational videos and how-does-it work videos for the world’s leading pharmaceutical, biotechnology and medical companies. Working with globally operating Pharma, Biotech and Medical companies, we develop animated marketing videos and explainer videos using Visual Storytelling. 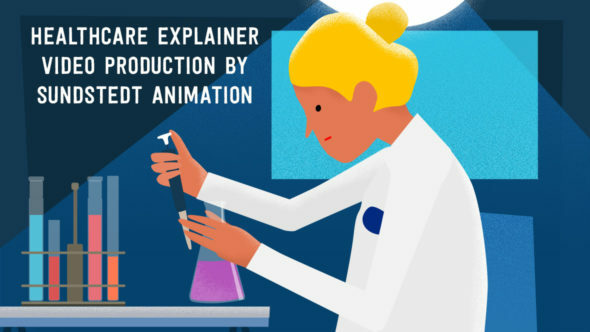 Over the last few years, more and more pharmaceutical and biotech companies have discovered the power of using animated explainer videos, with our service options ranging from 2D animated to 2.5D animated films or even whiteboard videos and videoscribe videos. Our experience also includes producing animations for the stem cell research, stem cell services and agri-food industry (DNA-based solutions) with operations in Scotland, Ireland, England, USA, Canada and worldwide. We design and produce our 2D/2.5D Biotech, Medical and Pharmaceutical animation and graphics for companies and products such as Pfizer, Onyx Health Ltd, Pharmacells™, Oristem®, Thallocell™, Kuecept, Synergy (agency), Zestica™ & Burdica Biomed Ltd.
We cover the entire creative process, from animation, directing, look and design for these animation projects. 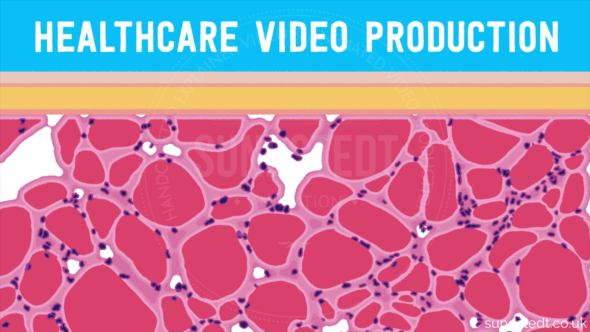 Our videos can be used to explain a medical procedure, service, product, how it works and how to use it. This is one of the many reasons that your company can benefit from having us produce an explanatory or educational video for you. What makes us better at 2d medical animation? In order to produce videos of premium quality, our animations are custom made from scratch, no templates, standard projects or stock artwork. This means each video we create is different, unique and original, making our videos better! As well as web videos our videos can also be used in broadcast graphics and commercials for TV. We work with marketing agencies and directly with pharmaceutical clients and we focus on making each video unique and making clients happy so that they keep hiring us. 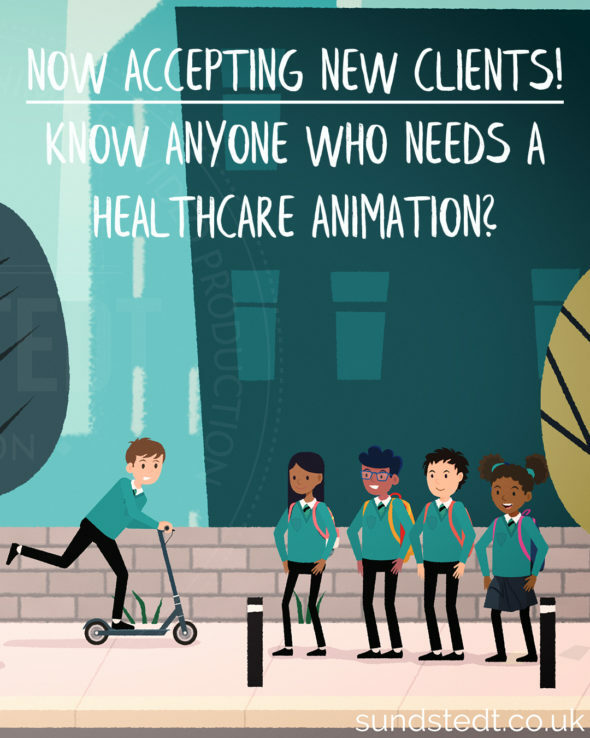 Clients love our original line drawing and bespoke cartoon styles of animations that demonstrate how a medicine, a medical service or a treatment process work. 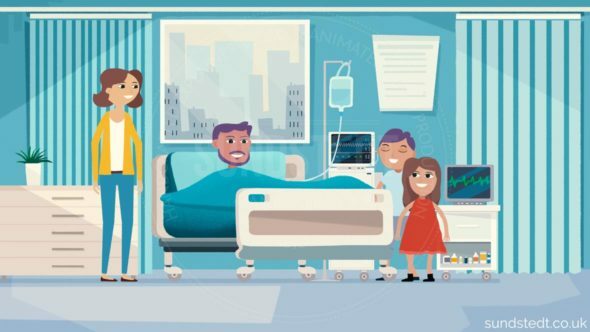 Through our experience in producing 2D cartoon style explainer videos to different industry clients, you can benefit from our professional medical animation service and on-time delivery promise. Our background in 2D/3D computer graphics helps in creating simple explainer animations to explain complex mechanisms for doctors and the public. We are highly skilled in computer graphics, media technology & engineering, which differentiates us from agencies that only do design. This allows us to generate more complex (yet simple to understand) animations using custom expressions for animation and physical simulation. Our experienced in-house design and digital team produce beautiful content for Biotech, Medical & Pharmaceutical Animation. + Marketing, Branding and Corporate Video. You are always welcome with any questions you may have. We create medical illustrations and medical animations for healthcare, pharma, biotech and medical device companies. 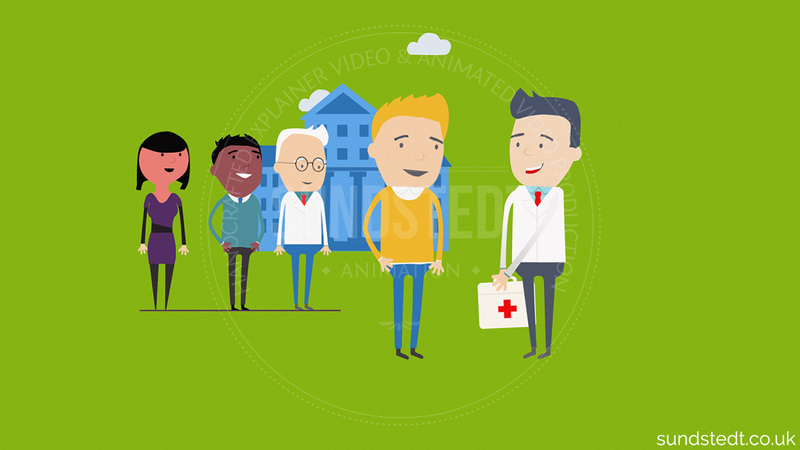 Sundstedt animation biomedical productions produces high-quality media for medical and scientific industries. We specialize in 2D animation and illustration, biomedical illustration, animation and interactive e-learning. We enable doctor-patient communication by creating medical illustrations videos and animations. Making visualized medical/biological illustrations + animations, we provide an expert, high-quality service in medical illustration and animation. We give clients the power to communicate visually by storifying science/biotech infographics, illustrations, and animations. We make films and animations for science and technology. We design medical 2D illustrations and animations for healthcare, pharma, and medical device companies. We provide technology visualization and animation for international biomedical, pharmaceutical, computer and education companies. Handcrafted medical animation production and art. 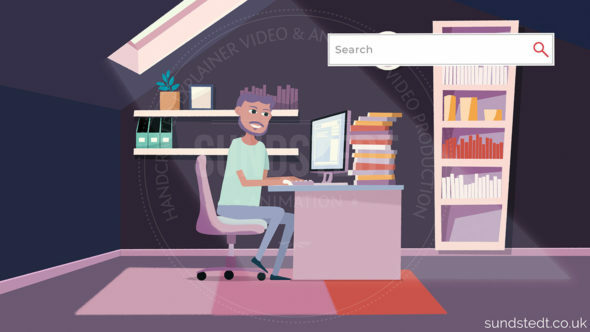 We are a digital animation service agency for the healthcare, pharma, and medical device industries and we work together with clients to create healthy videos of premium quality.